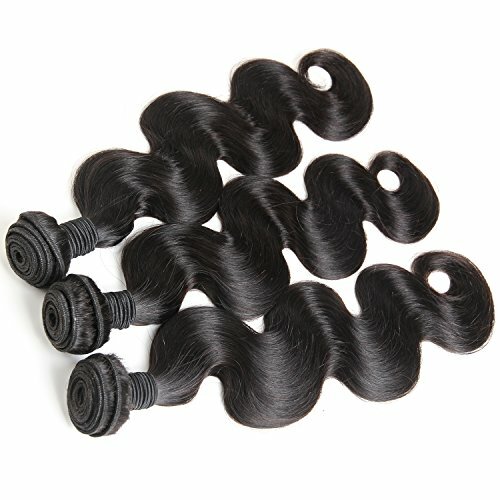 4)Length:10"-26"Provide Any Mix Length According Request . 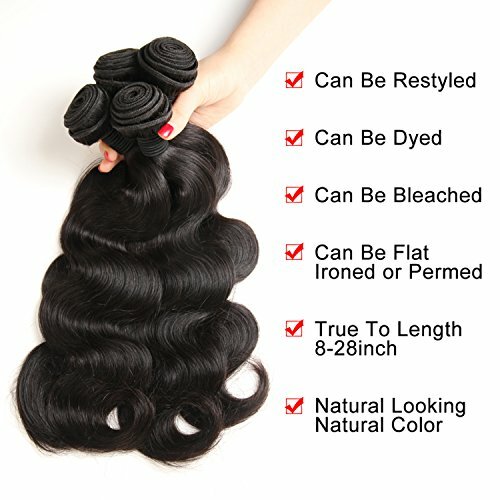 12) Factory Direct Sale: Sale:With a Factory History of More Than 10 Years, We Have Strict Quality Control and Skilled Workers. 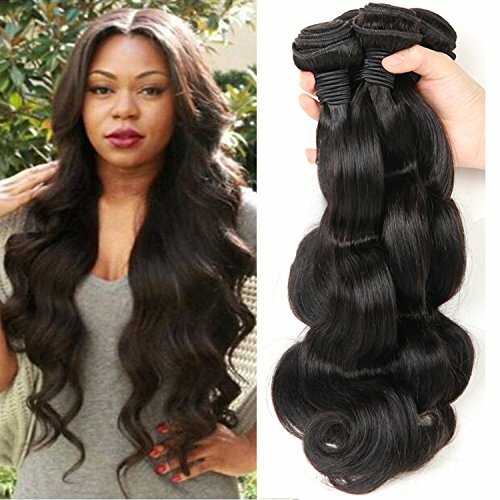 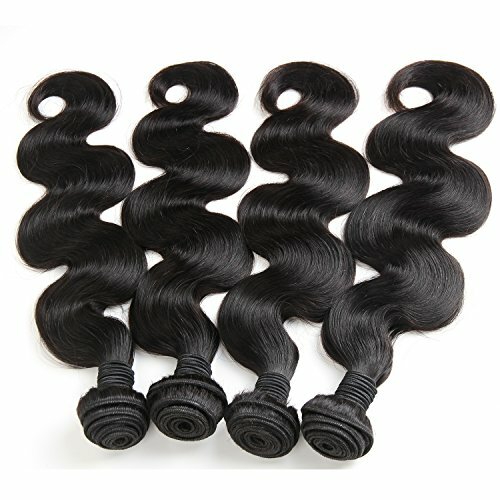 Features Our Hair Extensions are premium quality human hair, very clean, natural ,soft, comb easily,there are no synthetic, no animal hair, we choose high quality hair which was cut off from young ladies directly, there is no chemical treatment.They can be easily Straightened, Curled, Dyed, Bleached and Styled by your favour! 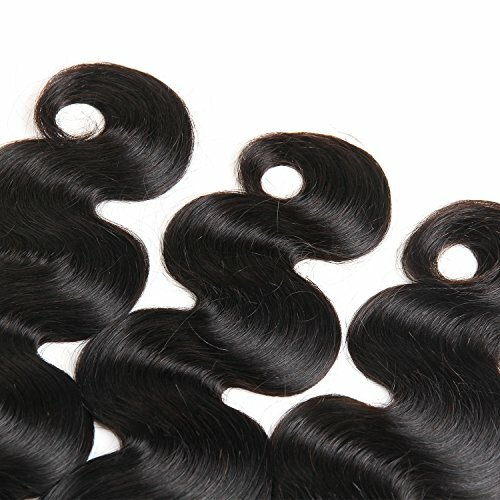 15 days no satisfied we can return Once you brought the hair, and you want to change the size, style and color, or your family and friends do not like it, and the hair is new without any damage , we accept return, but the buyer must be pay the return fee .